Opioid advertising, health management cuts, and a clampdown on concierge clinics in this week’s top Canadian health news. Pharmacare report, measles in Toronto, funding halt for homeopaths, and more in this week’s top Canadian health news. Arsenic in baby food, a better residency match, infectious disease scares in this week’s top Canadian health news. Ontario doctors awarded new contract, measles in Vancouver, and more in this week’s top Canadian health news. 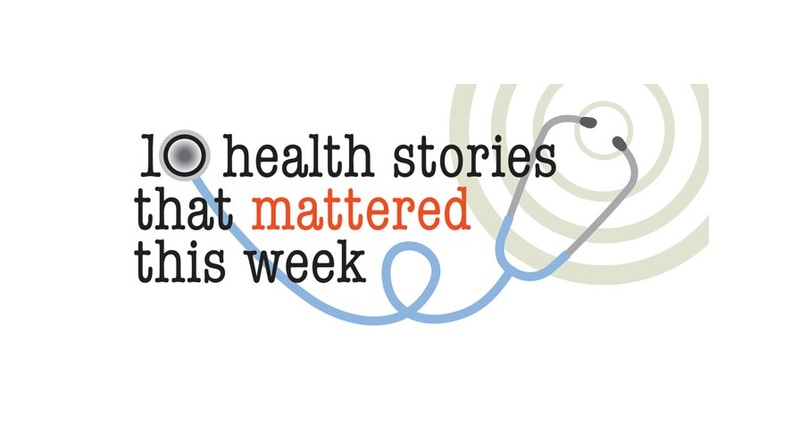 Unnecessary tests, missing narcotics, and privatization worries in this week’s top Canadian health news.